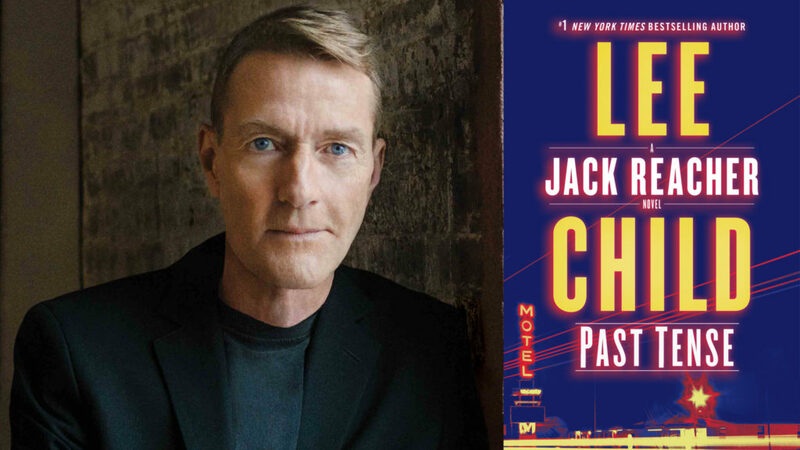 The #1 New York Times bestselling author returns to Portsmouth with his latest electrifying thriller, in which Jack Reacher is haunted by family secrets…in New Hampshire! Jack Reacher has extended his thumb and hit the pavement. His plan is to follow the autumn sun on an epic trip across America, from Maine to California. He doesn’t get far. On a country road in rural New Hampshire, deep in the New England woods, he sees a sign to a place he has never been: The town where his father was born. He thinks, What’s one extra day? and takes the detour. The next morning in the city clerk’s office, Reacher asks about the old family home. He’s told no one named Reacher ever lived in town. He knows his father left and never returned. Now Reacher wonders, Was he ever there in the first place? As Reacher explores his father’s life, and strands of different stories begin to merge, he makes a shocking discovery: The present can be tough, but the past can be tense . . . and deadly. This award-winning author series, launched in 2005, has presented such celebrated authors as Dan Brown, Margaret Atwood, Stephen King, USSC Justice Sonia Sotomayor, Judy Blume, Tom Brokaw, Jodi Picoult, and David McCullough; all on stage at The Music Hall’s Historic Theater in downtown Portsmouth, NH. Each literary evening features an author presentation followed by an onstage interview with a New Hampshire Public Radio host. Live music is performed by the award-winning house band Dreadnaught. Shows are rebroadcast on New Hampshire Public Radio. Disclaimer: For each 1-2 tickets sold, the purchase of a book voucher (Past Tense $28.99 hardcover) is required. Vouchers can be redeemed on the event night for signed copies. For each 1-2 tickets sold, the purchase of a book voucher (Past Tense $28.99 hardcover) is required. Vouchers can be redeemed on the event night for signed copies.